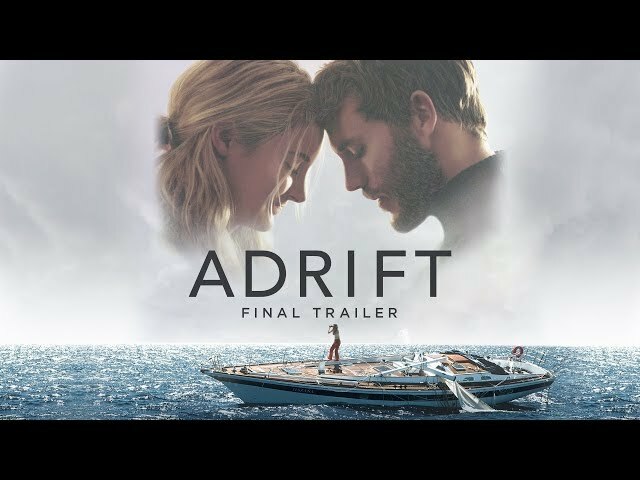 Adrift (film, 2018). A 2018 American romantic drama film with "PG-13" rating by STX Films/STX Entertainment. Directed by Baltasar Kormákur. Official Trailer. 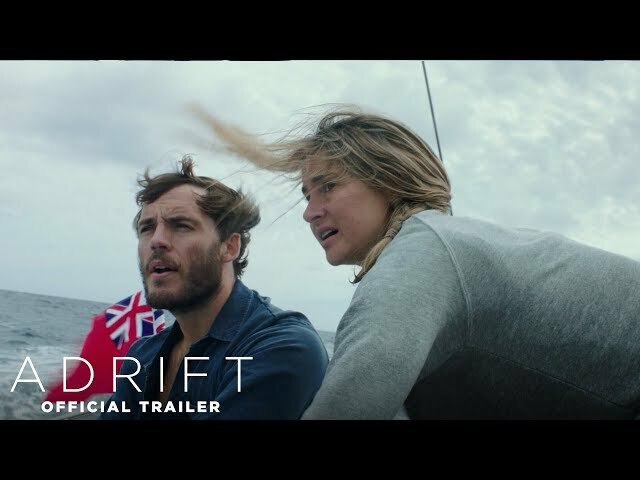 Adrift is a 2018 American romantic drama film directed by Baltasar Kormákur. 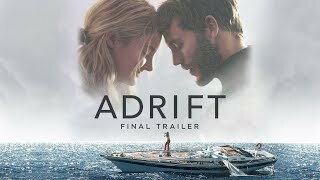 Adrift | Final Trailer | Own It Now on Digital HD, Blu-Ray & DVD. The film begins with Tami awakening on the sailing yacht Hazaña after being unconscious for some time. After regaining her memory that Richard did not come below with her, she searches the crippled yacht in hopes of finding her fiancé Richard and soon realizes he has been swept overboard after his safety harness broke during the hurricane. Tami screams in anguish and it is revealed that Tami is all alone, with no ships or land in sight. Back to 1983 (five months before the catastrophic hurricane), Tami arrives in Tahiti on board the schooner Sofia and meets Richard Sharp, a British sailor. Richard then invites Tami for dinner onboard his boat, named Mayaluga. During a conversation, while having dinner together, Richard reveals that he experiences hallucinations while at sea. Back in real-time, Tami is stranded on board a crippled Hazaña and finds out that all the electronic devices are ruined by water damage, preventing her from making distress calls. Tami spots the lost dinghy with Richard clinging onto it and tries to sail the ship towards Richard but to no avail. After falling off the yacht and almost drowning, Tami has no choice but to make repairs to the ship in order to get it moving. She makes a makeshift sail using a broken pole and a storm jib (a triangular sail). She also uses a pump to prevent the cabin from flooding and then makes her way towards Richard. After successfully saving Richard, Tami realizes that Richard has broken ribs and a shattered right shin. While searching for food supplies, Tami realizes that she has a severe head injury and stitches the wound with a sail needle and thread. Principal photography began in July 2017 in Fiji, and lasted five weeks. The film Adrift was scheduled to be released by STX Films and STX Entertainment on June 1, 2018 (United States) and on July 12, 2018 (Germany). The duration of the film is 96 minutes. With a budget of $35 million, the film grossed over $59.9 million. Adrift got high rating from critics. The audience also likes the film. Audiences polled by CinemaScore gave the film an average grade of "B" on a scale ranging from A+ to F.